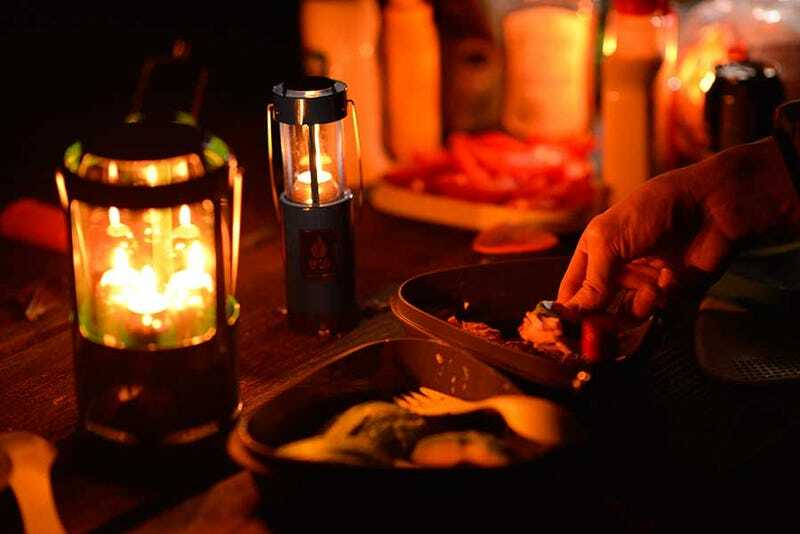 Let me dig myself out from under this pile of great, rechargeable lighting options for your next camping trip for a moment, to tell you that candle lanterns are still awesome. 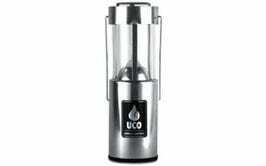 UCO candle lanterns are available in multiple sizes and a bunch of great colorways. 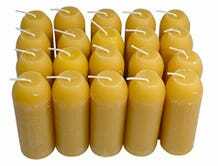 The original size is collapsible, and the original and deluxe sizes use UCO candles, which burn for 9 hours and come in a 20-pack for $30- also available in beeswax and citronella variants. 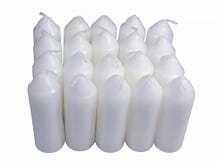 The mini lantern takes tea lights. 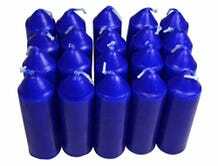 Amazon pricing for the lanterns varies independently by size, color, and type of candle, so be sure to check around and not just assume everything is the same price. 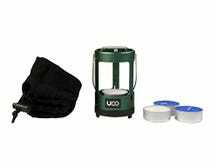 Whether they save you if you find yourself powerless in the next hurricane or in the woods, or you just think they look cool and want to burn one on your balcony or coffee table, UCO candle lanterns are great to have around, and make for a very cool affordable gift.